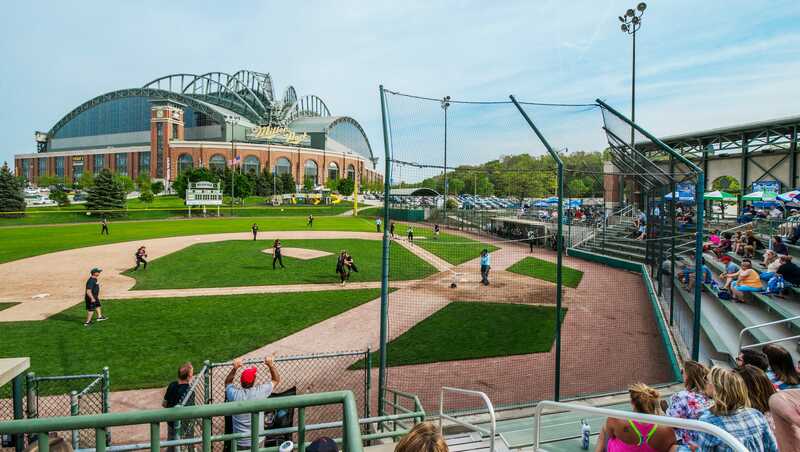 Located on the shores of Lake Michigan, Milwaukee is perhaps best known for its famous breweries and the Major League Brewers, but there's more to the city than beer and baseball. 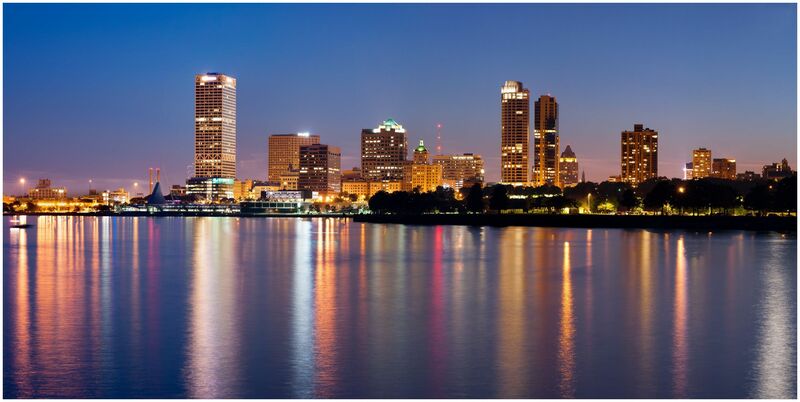 Milwaukee is rich in historical and cultural attractions, making it the perfect place for a weekend of exploring. Check out the newly expanded Milwaukee Art Museum or the Mitchell Park Horticultural Society, which hosts an annual show of the same flora and fauna seen in Georgia O'Keefe's paintings. Those interested in the city's history can visit the grand Pabst Mansion, former home of one of the city's famous beer barons, or the Milwaukee Public Museum, to see what life was like in Old Milwaukee. If the kids are along, don't miss the Milwaukee County Zoo or the Betty Brinn Children's Museum. Of course a trip to the "Genuine American City" would not be complete without a tour of the Miller Brewing Company and a Brewers game at Miller Park. Milwaukee is also home to Summerfest! Following its 1968 debut, Summerfest has evolved into what is now recognized as “The World’s Largest Music Festival” and Milwaukee’s cornerstone summer celebration, bringing the music industry’s hottest stars, emerging talent and local favorites along with approximately 900,000 people from Milwaukee and around the world together each year for an unforgettable live music experience. During the festival, the spotlight shines on 800 bands, 11 stages, delectable food and beverages and interactive activities, all in a world-class festival setting. All of this and more is the reason why Milwaukee would be the most diverse and adventurous choice for BerettaFest 2018!! NOTE: Dates for this proposal would be 6/28-7/1. I am proposing a shift in the weekend of BerettaFest for 2018 to accommodate two major things. 1. Summerfest always runs the weekend before the 4th of July through the weekend after the 4th of July, and this is a fantastic attraction to the city and a great way to get out and experience the city while you are here. 2. Some of our members like to attend the annual GM Nationals in Carlisle, PA and that event is always held the weekend before which would be 6/21-6/24. Shifting our weekend would accommodate everyone to have the chance to attend BerettaFest and get the most Milwaukee has to offer! Also please note that there are TWO proposed itineraries in the event that scheduling prevents one or the other. 12pm-4pm - Car Show/Food/BerettaFest Kickball Tournament! Kickball while food is grilled and served! -Group Photo in front of Miller Park, home of MLB's Milwaukee Brewers and architectural beauty! 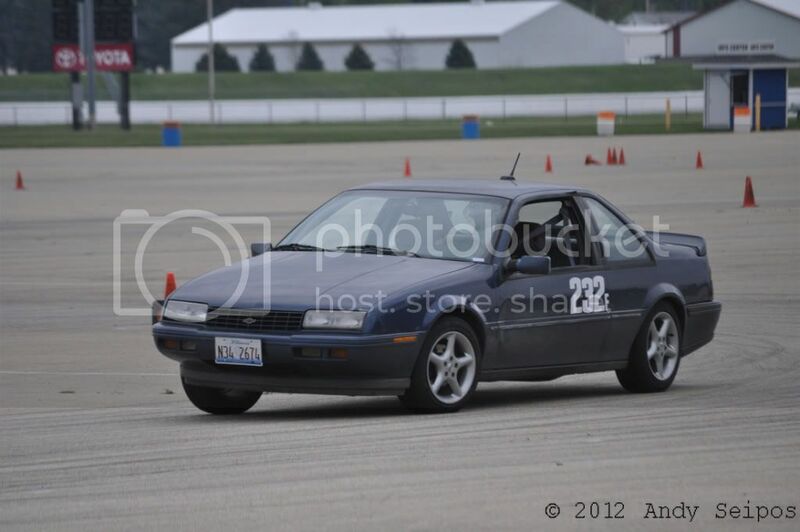 9:30am - First car on course!! 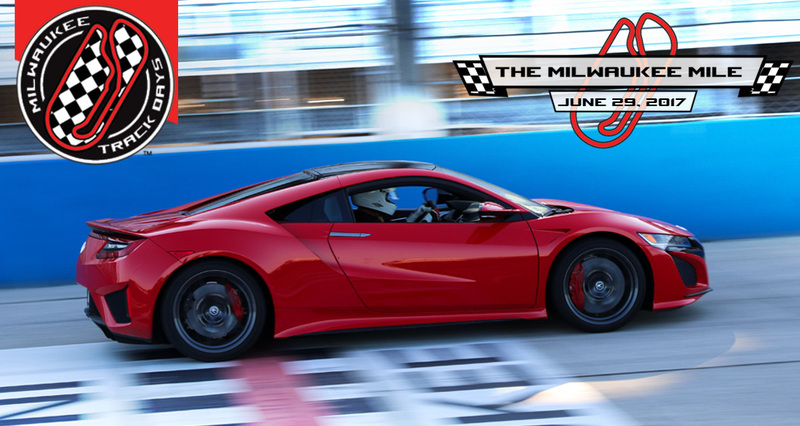 12pm-4pm - Car Show/Food/Watch National Championship Caliber Drivers and the spec Beretta class! Also check out http://www.visitmilwaukee.org/ for more fun stuff to do around town!